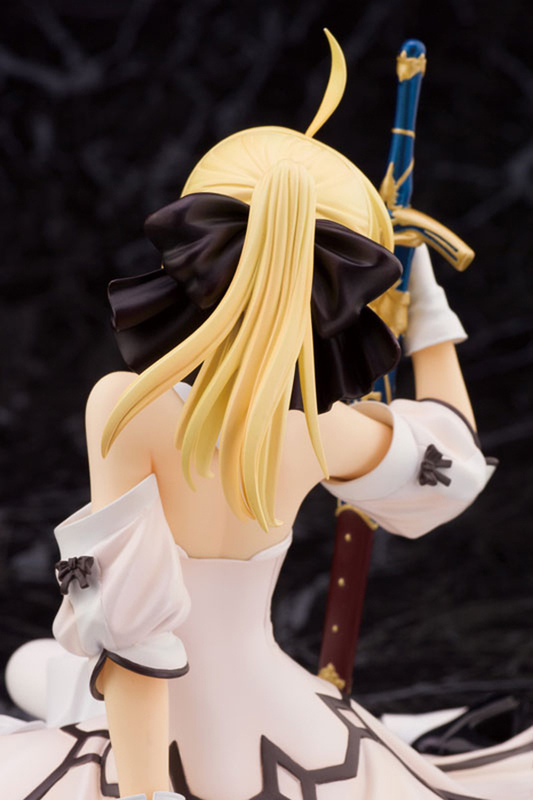 Alphamax is going to release the 1/7th scale figure rendition of Saber Lily from the popular anime series, Fate/Stay Night. 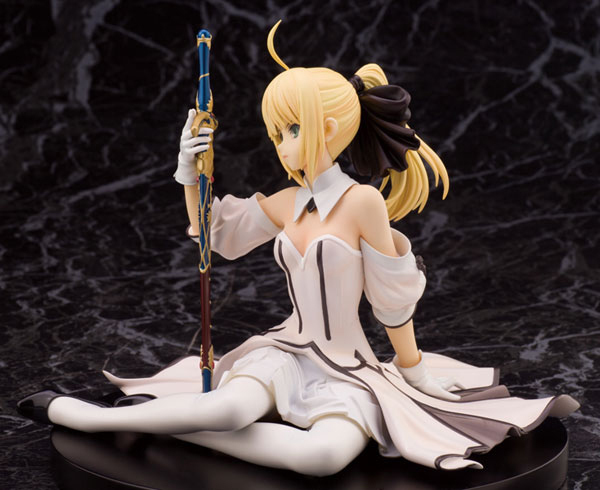 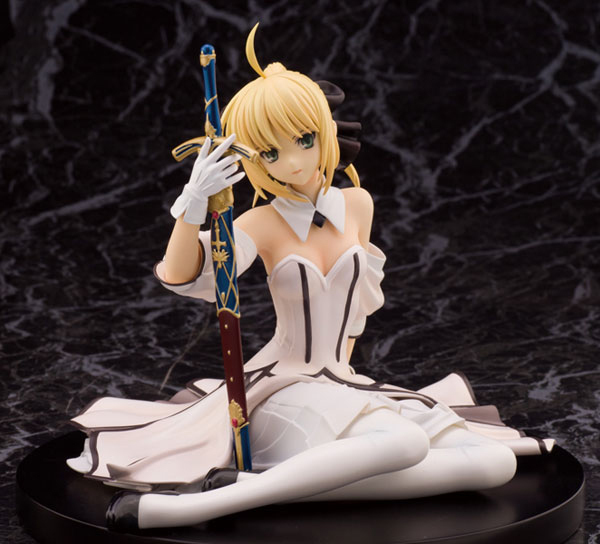 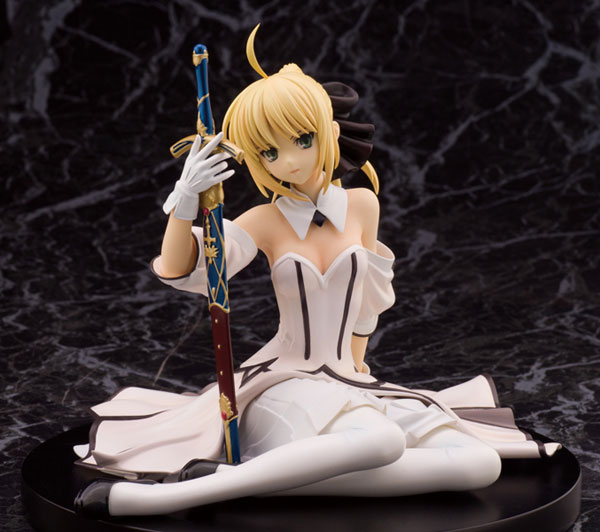 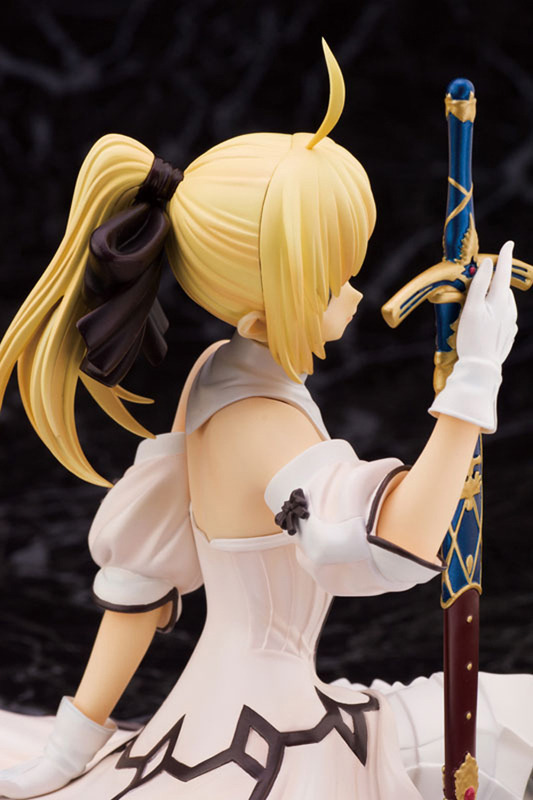 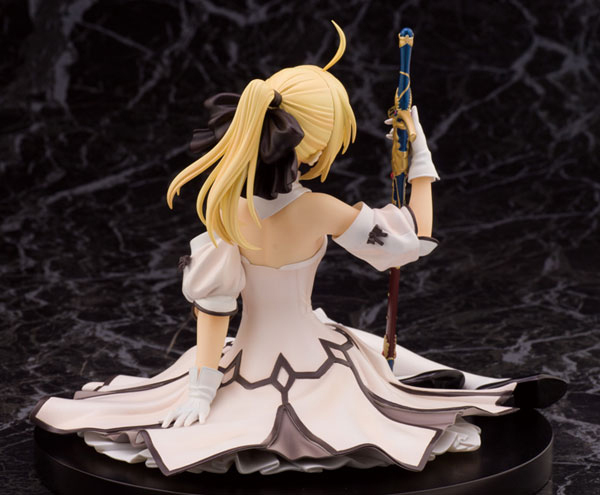 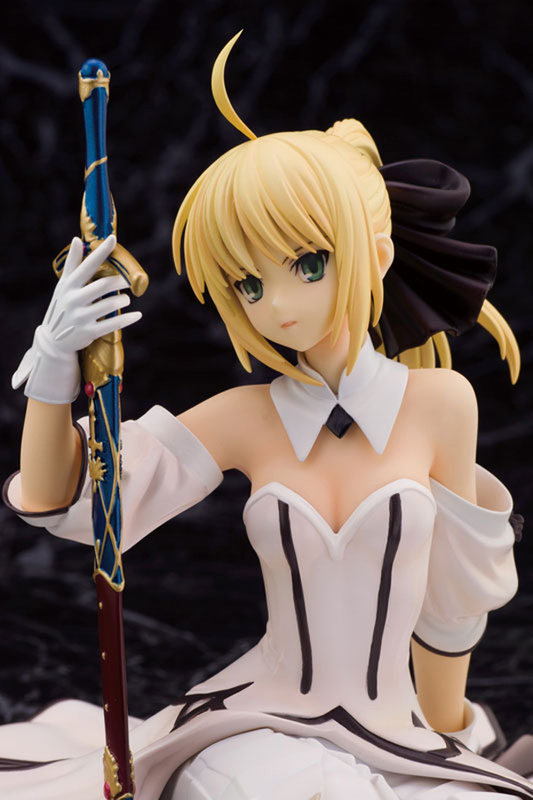 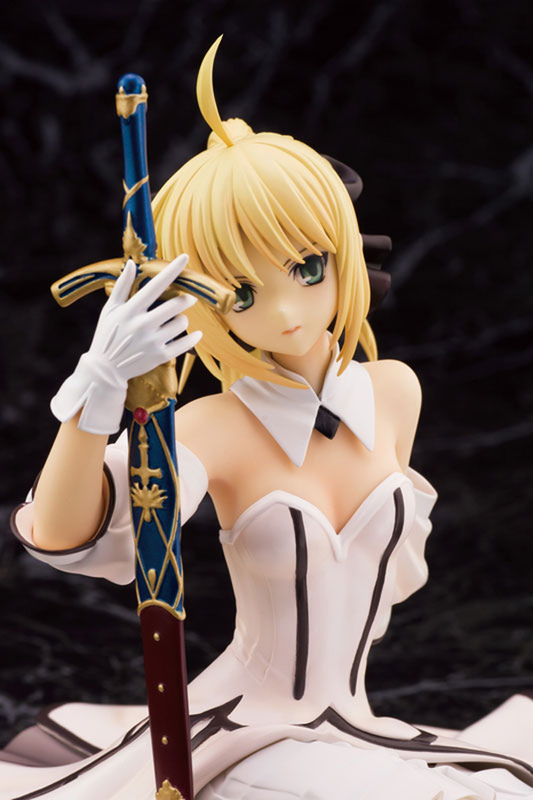 The figure is gorgeous and Saber is absolutely pretty on this one. 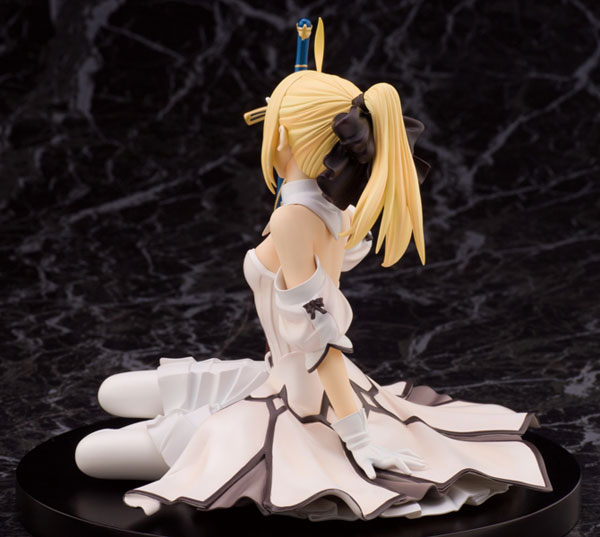 Main sculpt work was done by Alphamax’s very own, 2% and as always, the quality is top notch. 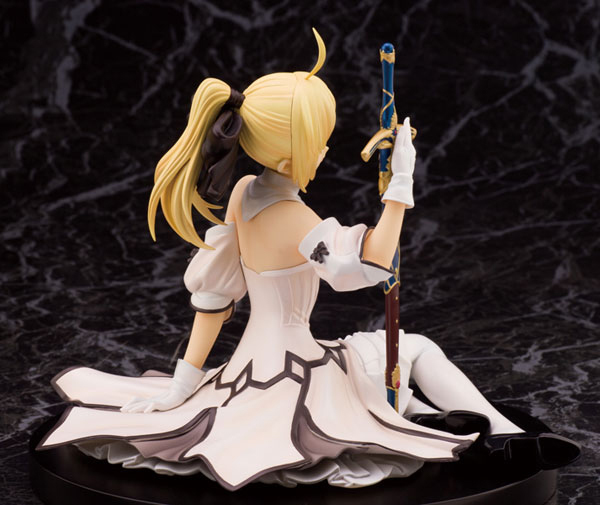 Super fan of his sculpt work on Yui Takamura and Cryska Barchenowa. 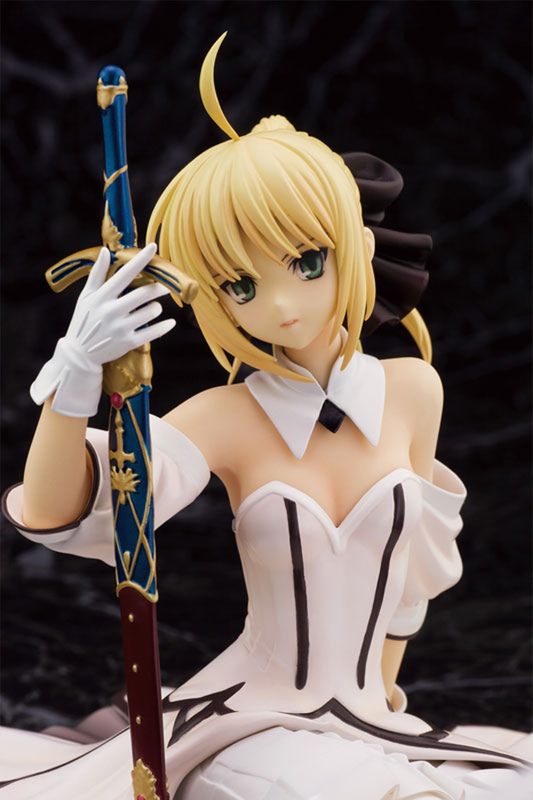 Figure currently scheduled for a late December 2013 release, ¥9,333.